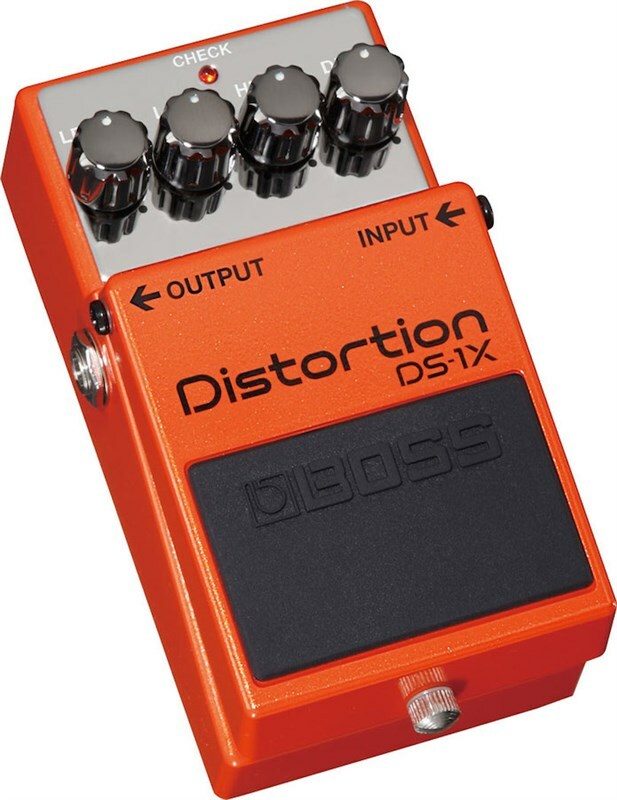 The Boss DS-1 is probably the most popular distortion pedal in the world. 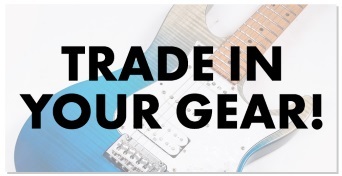 It has remained much the same in it's design since it's original inception in 1978 and it's tone has been immortalised in recordings by artists such as Kurt Cobain and Joe Satriani, who have both voiced praise on the pedals design and tone. The new Boss DS-1X takes this classic design and brings it into the realm of the modern guitar player. Built using MDP technology (Multi Dimensional Processing) which has real time DSP to perfectly capture your tone, no matter where on the fretboard. 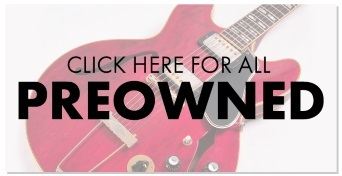 The result is a high definition, bold distortion tone which captures the character of your guitar and pickups and adds natural compression and wide-range tonal shaping. The DS-1X offers the most superior playing experience for an distortion pedal to date! Q1: Is the DS-1X an analog distortion? A: No, The DS-1X uses digital processing or MDP technology to provide real-time DSP effects. The result of this means the DS-1X is more responsive and has a very low noise even when using the gain on full. Q2: What is the difference between distorion and overdrive? A: Overdrive and distortion are often confused for one another. Overdrive is technically a distorion, however it is much milder and simulates the input tubes being driven harder in an amplifier. This results in warmer overtones and when played harder the sound 'breaks up' resulting in the overdrive. Distorion generates more harmonics and the waveform created is evenly clipped in it's peaks and as a result the sound is much more distorted than an overdrive. Q3: How long is the battery life? A: The OD-1X uses a 9V PP-3 type battery. Using an Alkaline battery (6LR61) will give around 9 hours of use. The OD-1X can also be powered by an optional AC adapter such as the Boss PSA.